I don’t know when it happened or how, but I suddenly found myself loving the look of bearded men. Why this attraction to fury faces even began is beyond me, but I just can’t stop myself. 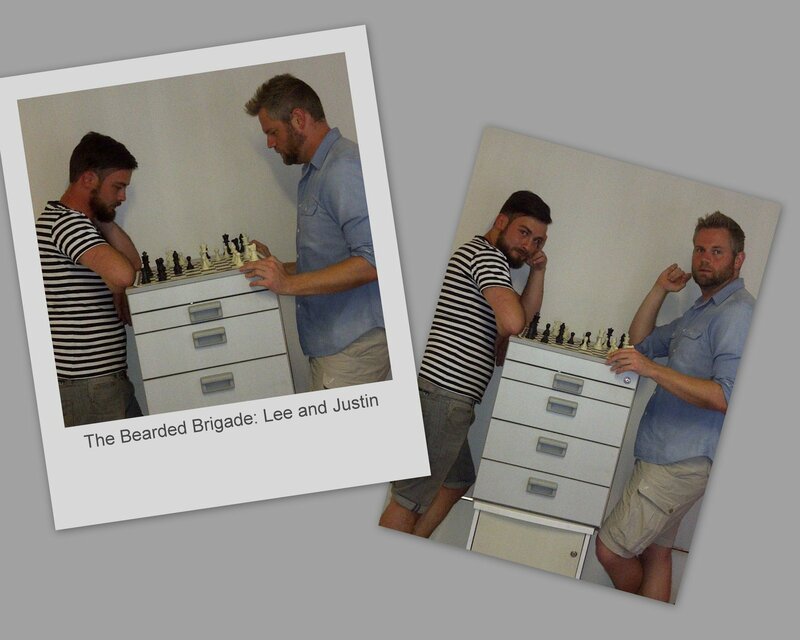 Exhibit A and B – Lee on the left and Justin on the right – two of Ogilvy’s bearded brigade. Don’t we just love how they are concentrating over the Chess board?